An hour long show where we talk about writing, meet with authors, aspiring authors, talk about other various things and have a drink or two! 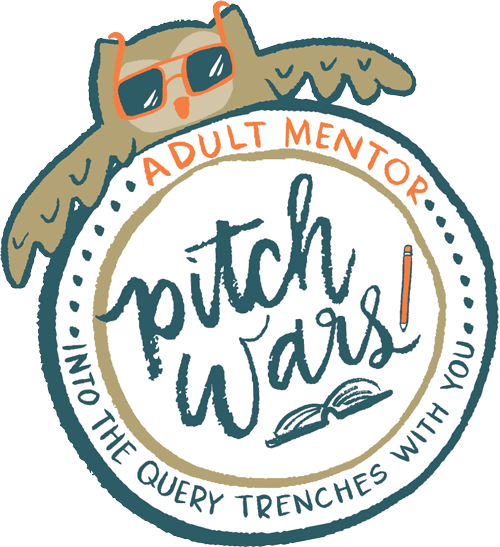 You can check out the #PITCHWARS Ten episode special here. PLEASE NOTE THAT EPISODE SEVEN IS THE LAST EPISODE ON THIS BLOG. WWWRITING HAS MOVED TO IT’S OWN HOME HERE! One lucky guest was able to win a copy of Jennifer’s debut novel UNETHICAL! Cohost TIFFANY HOFFMAN to make us go YAY! A long winded monologue by me when I get trapped on air by myself. We talk CAGED IN WINTER, Brighton’s process, and her upcoming work! 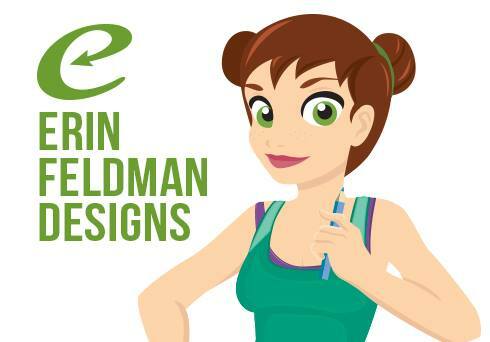 My newly appointed cohost, Nikki Roberti and I talk Queries, Agents, and more!